Don practices exclusively in the area of employment and labor law. He counsels and represents employers in such matters as employment discrimination and sexual harassment claims, wrongful discharge claims, breach of contract claims, wage and hour disputes, arbitrations, unfair labor practice charges, employee hiring, discipline, and discharge procedures, drug and alcohol testing matters, non-competition disputes, labor relations issues and miscellaneous employment policy matters. Don has been named among the “Best Lawyers in America,” along with nearly two thirds of his fellow G&K shareholders. 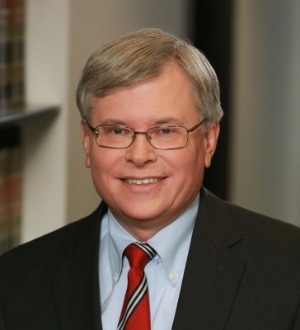 Prior to joining Gallagher & Kennedy, Don practiced employment & labor law with Faegre Baker Daniels in Minneapolis. He also served as a judicial clerk for the late Honorable Clement F. Haynsworth, Jr., U.S. Court of Appeals, Fourth Circuit.